Despite the mall location, Belgaurdo still manages to give off an air of class and comfort. Fresh ingredients and professional wait staff help to elevate this spot from the surrounding competition. 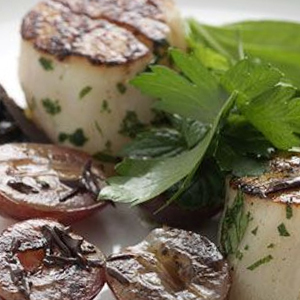 Specials here include the 24-Month Aged Parma Ham, Alaskan Scallops, and Risotto of Oyster. Take BTS to Siam station and enter Siam Paragon Shopping Complex through skytrain link.